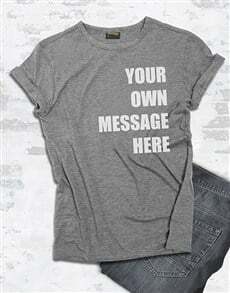 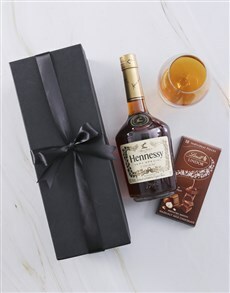 Are you in the spirit of giving? 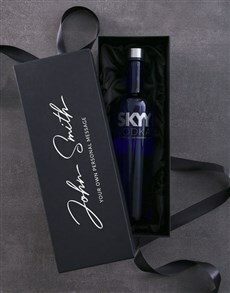 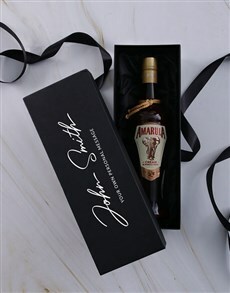 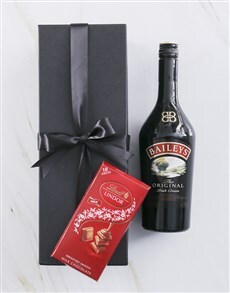 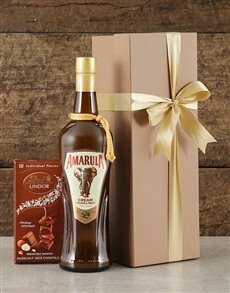 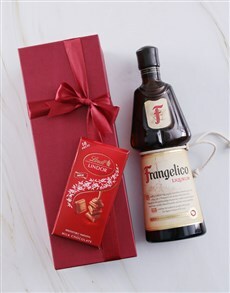 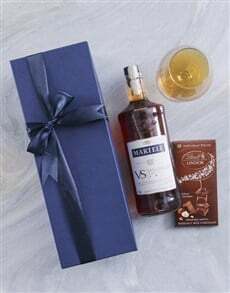 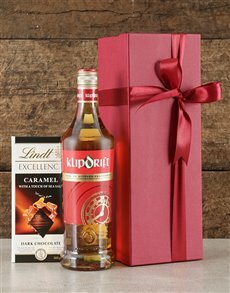 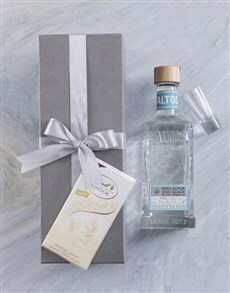 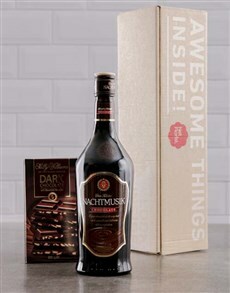 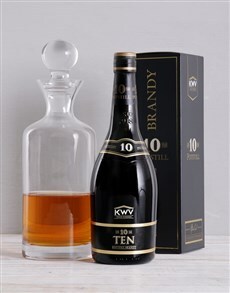 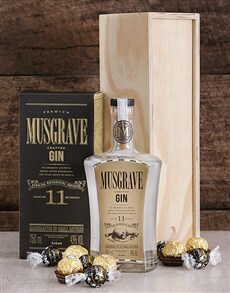 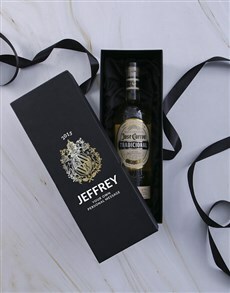 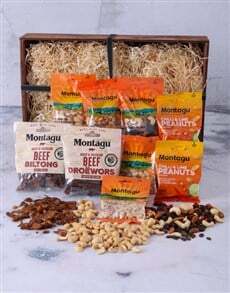 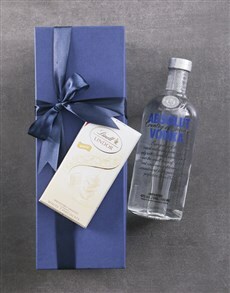 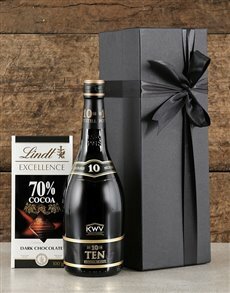 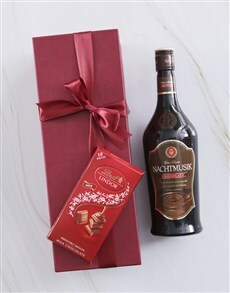 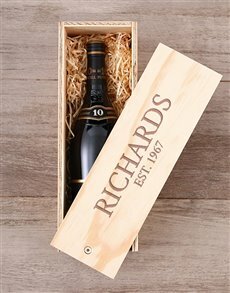 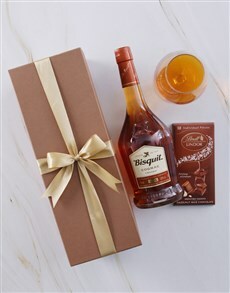 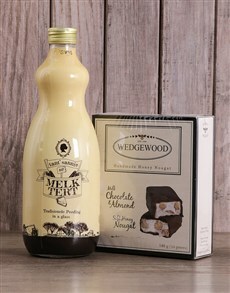 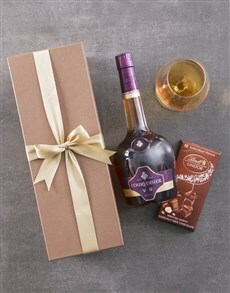 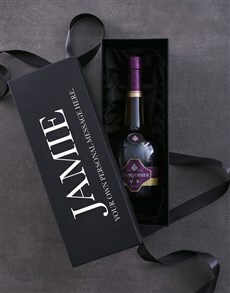 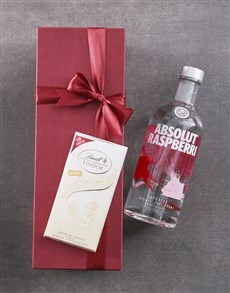 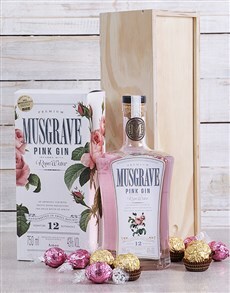 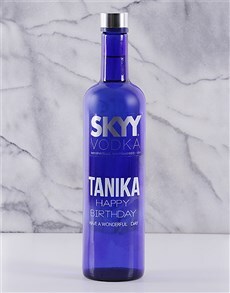 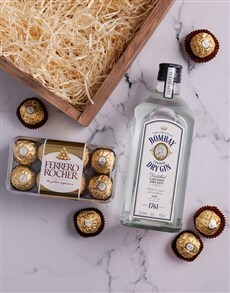 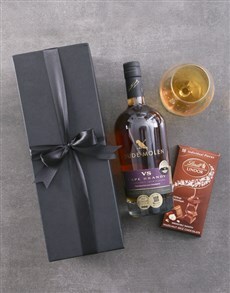 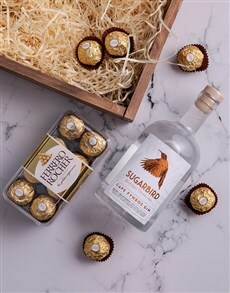 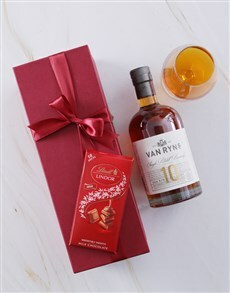 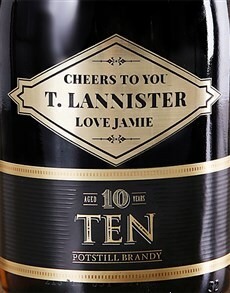 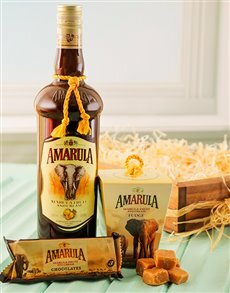 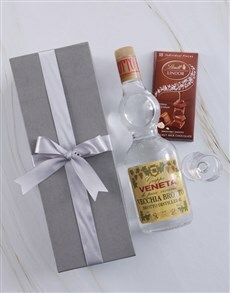 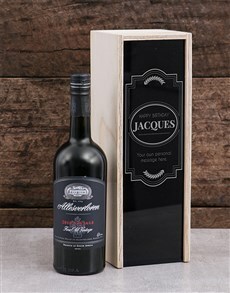 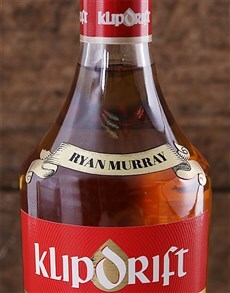 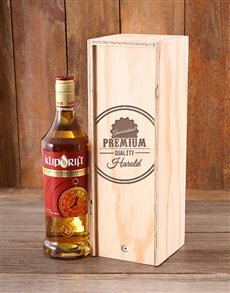 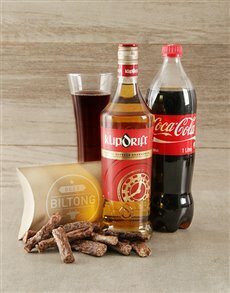 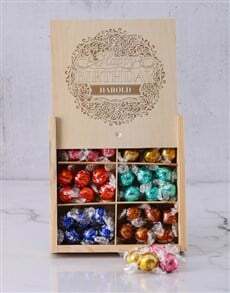 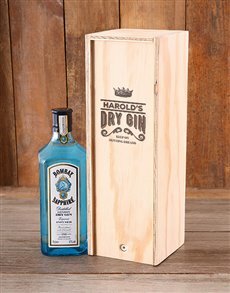 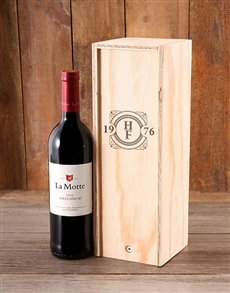 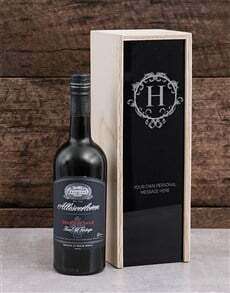 Spoil your loved one with a gift of fine alcohol that includes KWV Brandy crate, SKYY vodka or even Gin – fine alcohol like liqueurs are excellent to round off an evening spent around a fire with a group of family and friends or simply surprise your loved one with a special after-thought to add the finishing touches to shared moments. 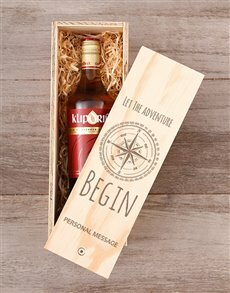 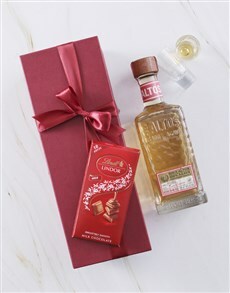 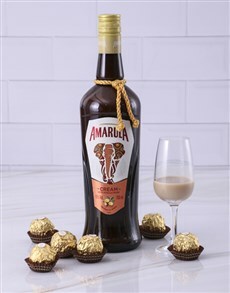 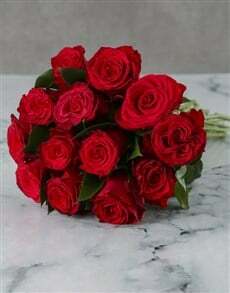 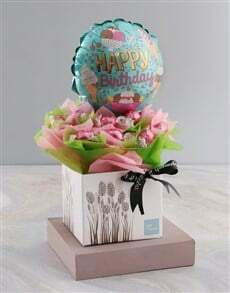 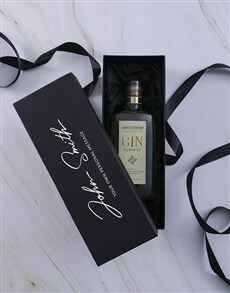 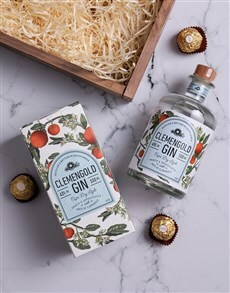 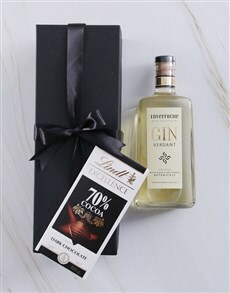 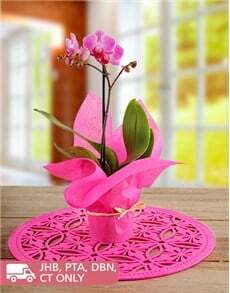 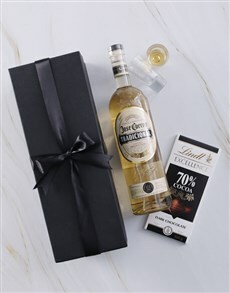 Send liqueurs anywhere across SA, from the heart of East London to the beautiful sites of Cape Town, for that perfect gift, no matter the occasion.